The Sauce Queen was developed by Elys Poppy whose own visions of classic and contemporary sauces have seen the development of many new and now award winning products. She felt there was a gap in the market, as well as people tums, for a sauce product that was not only big on flavour, but had a warming, homemade or restaurant quality feel, while being available over the counter and easy to cook at home. The Sauce Queen’s creations are predominately cream based at present, but there is something very new in development which will be announced shortly. When The Sauce Queen was in its infancy we decided to enter various competitions to prove just how good we were, there was even times when I was nominated and I have never found out who nominated me. Thank you, whoever you are I won Northwest Business woman of the year and received recognition for my packaging by being award as a coolbrand. It may be time to enter some things again!!! The Sauce Queen Sauces have won some great taste awards. 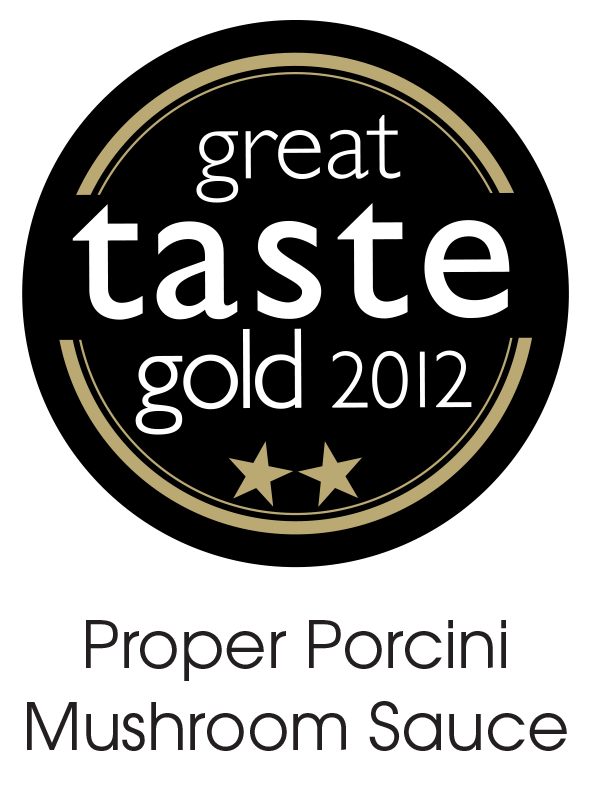 In 2012 when the company was only a few months old the Porcini Mushroom sauce was entered into the great taste awards. It won 2 gold stars which is quite an achievement for only being in business for such a small amount of time. 2 years later our Peppercorn also won and received a shinny gold star. We entered the diamond awards and out of 5 finalists in our category we held 2 of the places. Ultimately after a very glitzy night out we won with our fabulous Porcini Mushroom Sauce. If you haven't tasted it yet, you really should. This was probably the proudest moment of my life, winning this award was just incredible, I thank the person who nominated me, whoever you are as it was anonymous. So not only have my sauces have received awards but the packaging have too. I don't know how it happened, being such a small company but quite a few people have liked it a lot as this is an award which is judged by a panel of judges and also the public. Thank you EVERYONE!! !